Last year's Lumia 535 was a decent handset. It had a tough act to follow, and it fell short, bizarrely because of a depressing screen. But unlike the original Lumia 535, which had mid-end specs - and a fairly affordable price to match - the new Lumia 540 offers slightly better hardware. 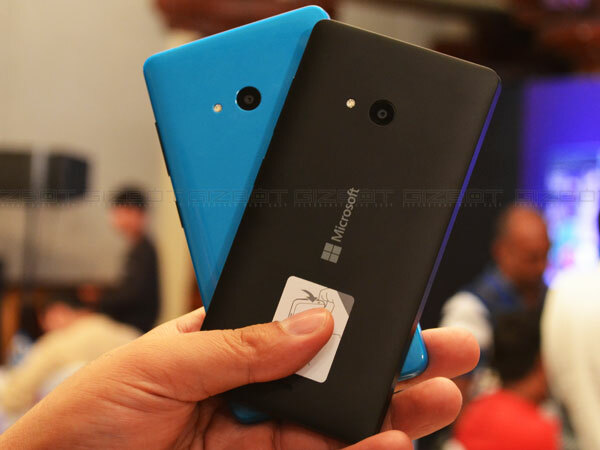 The Lumia 540 sports a large 5-inch HD screen, an 8MP back camera and a large battery pack. Pair those specs with the company's Windows Phone 8.1, and you have the phablet Windows purists have been longing for; but is it too little too late, or is the Lumia 540 now the budget handset to own? 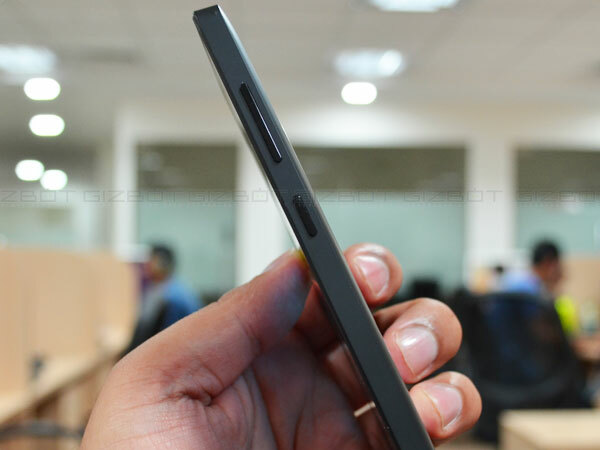 We got a chance to play with the Lumia 540 Dual SIM at the launch, and here are our first impressions. Microsoft hasn't messed up with Nokia's original styling, and the Lumia 540 DS is no exception. 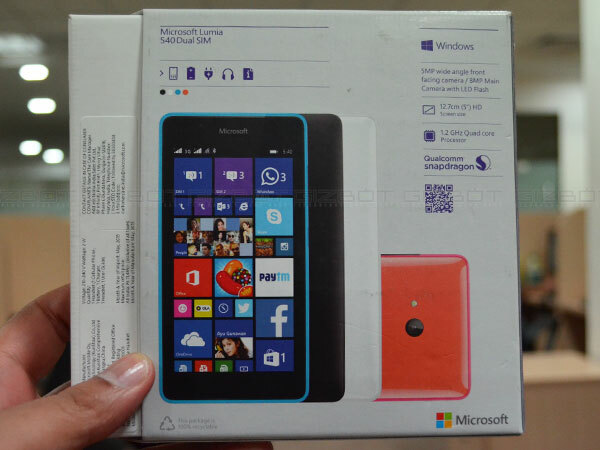 It comes with brightly coloured options that can be removed just like any other Lumia-branded available in the market. Again, the design is solid rather than exciting. 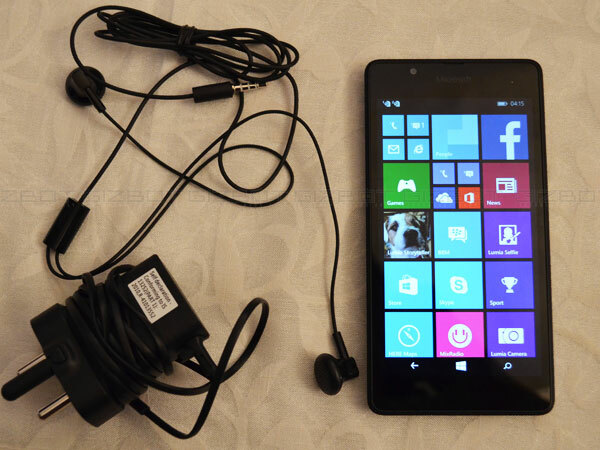 Overall, the Lumia 540 has a stylish design and goes well with consumer expectations. The Lumia 540 offers a decent display. The display panel may not support a FHD resolution, but 720 x 1,280 still looks sharp to our eyes on a 5-inch screen. Details were sharp enough for me to see the view captured outside the hotel. As of now, Windows 10 is not available, but the Lumia 540 would be one of the few devices to get the update. So far the handset is still running Windows Phone 8.1 out of the box. 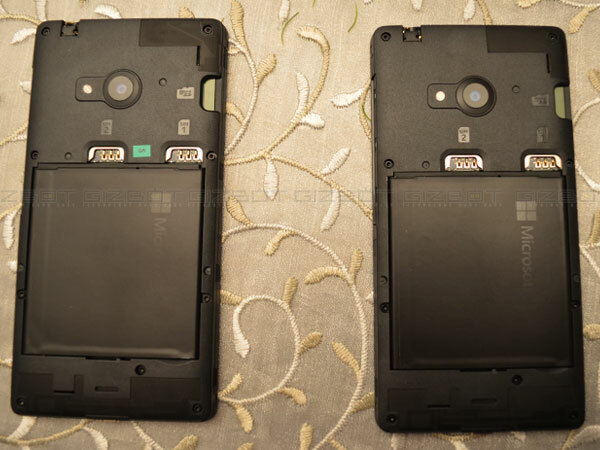 We found the Lumia 540 run Windows Phone 8.1 smoothly. A powerful phone needs an equally capable processor. But in case of the Lumia 540, we're still in a tizzy mood that's because of a low-end processor. The phone is powered by a 1.2GHz Snapdragon 200 quad-core processor with 1GB of RAM and 8GB of ROM, which can be further expanded up to 128GB via a microSD card. Plus, you get the full Office app suite and an access to OneDrive storage. Throughout our time with the handset, we hardly encountered any major problem. Pages loaded fast, and everything appeared to be in proper shape. But, as you may expect, it'll struggle when you try to play the latest games. Again, we still need to cross check the device's real performance once we've the handset in our labs. Connectivity options are standard, but the handset doesn't offer 4G LTE connectivity, which is a huge blow. 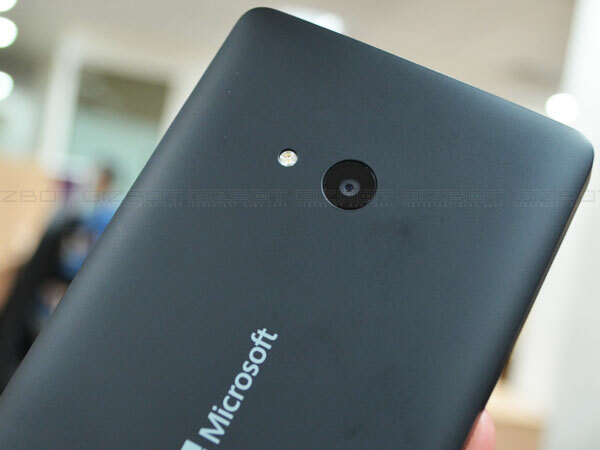 The Lumia 540 Dual SIM now comes with a 5-megapixel front-facing camera, with an 8-megapixel (1/4 inch sensor, f/2.2 aperture and 28mm focal length) at the rear back. Photos are superior to those taken on the original Lumia 535, providing clean and sharp shots, just don't expect superior images in low light. The phone's back camera can shoot videos in 848 x 480p resolution. 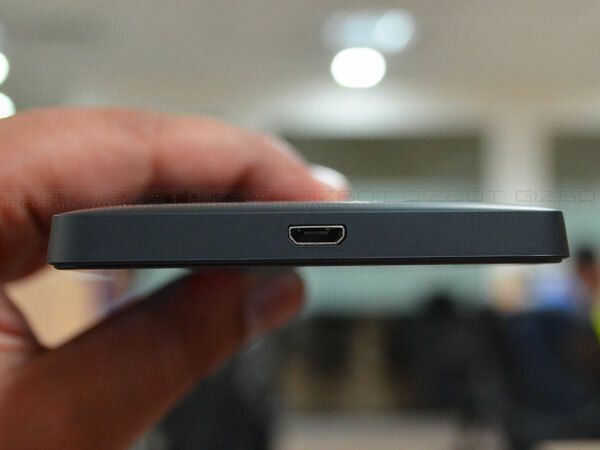 The Lumia 540 sports a 2,220mAh battery pack, which is comparatively bigger than the one found inside the Lumia 535. The folks over at Microsoft claim the device to last a full day on a single charge. After we've tested them in greater detail, we'll let you know if the claim holds value. 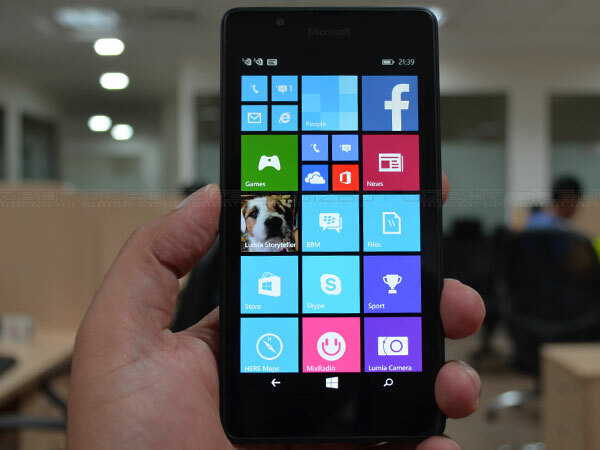 The Lumia 540 Dual SIM is a top-quality mid-end smartphone. It has a superb display, improved battery life, and better cameras. The ageing hardware internals and missing 4G LTE connectivity are a big concern. 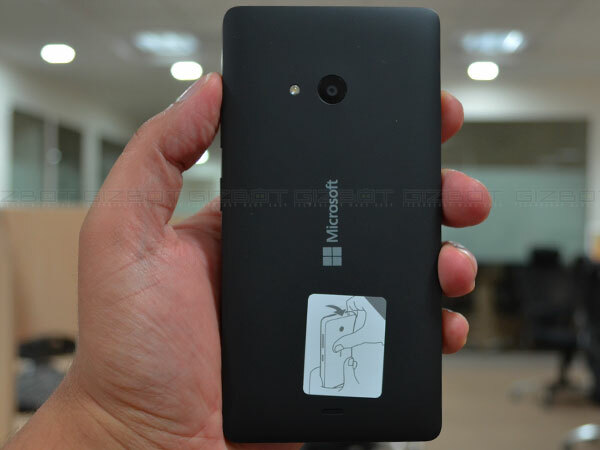 The Lumia 540 is priced at Rs. 10,199 and will go on sale across India, starting May 18.